First, exciting news: Two sci-fi authors and I have just released Planetary Assault, an anthology of three novellas (about 90,000 words all told, 300 or more pages), one from each of us. 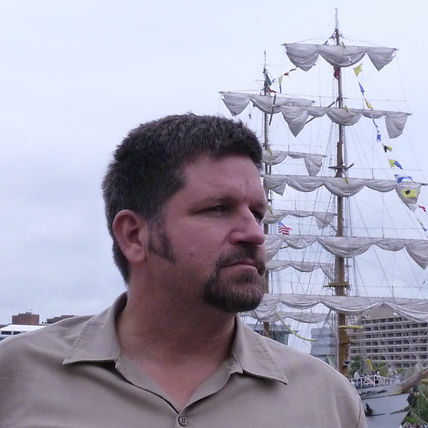 Mine is called First Conquest, which launches my new Stellar Conquest military sci-fi series. I am sure you will enjoy the other two excellent author’s stories as well. It’s available right now on Amazon, but eventually will show up on other venues. Fans of Plague Wars will be happy to hear that several characters from PW, most particularly Spooky Nguyen, Sergeant Major Jill Repeth, Commander Rick Johnstone, and Admiral Henrich Absen, are carried 100 years into the future to be part of EarthFleet’s first assault and conquest of a Meme Empire solar system. In it you will find lots of fleet and ship action, a Marine assault, a covert operation, more on the alien Meme, and all the heart-pounding action you have come to expect. 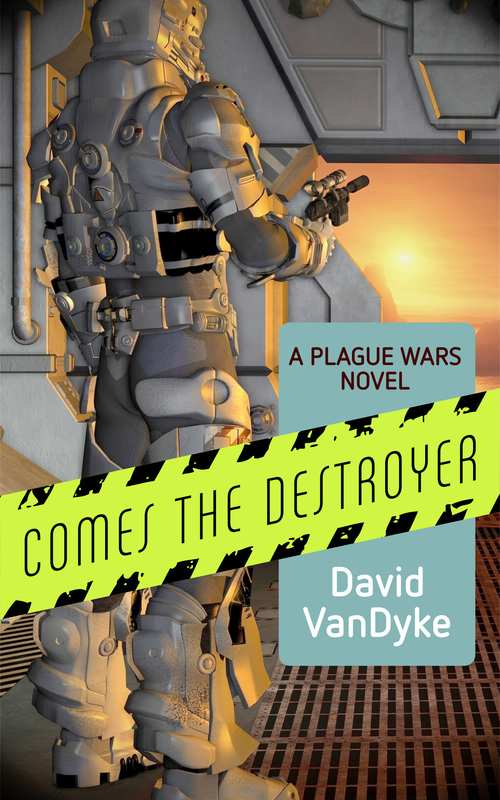 More great news: Stellar Conquest book 2, titled Desolator, will be released in just a couple of weeks! The delay in Planetary Assault coming out has worked to your advantage, as it gave me time to write and polish up its follow-on. 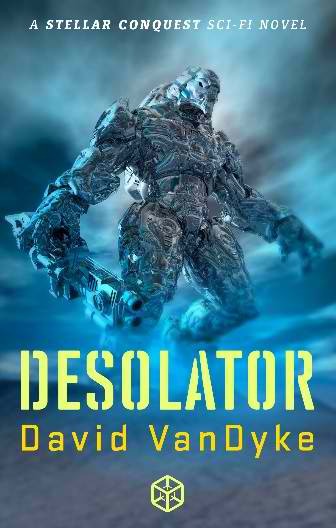 I may be too close to the subject, but I feel like Desolator may be the best, tightest, most gripping story I ever wrote. Then again, I think we authors always like our latest work best. If you are unsure about getting into a new series without finishing the old one, Plague Wars, fear not! Plague Wars #5, Comes the Destroyer, which will cap the series, will release in July. More Spooky and Skull and Jill and Rick and Daniel. More covert ops on Earth, more high-tech advances, and more space battles as the fledgling EarthFleet prepares to meet the Meme Destroyer. Phew! Happy reading and stay tuned on this channel for more updates as they happen. nice one Dave – good luck with the new releases! Thanks, Nick. When is your Leopold Blake Book 2 “Departed” coming out again? I’m sure all your fans would like an update. it is just a masterpiece! Well done. Couldn’t put it down.